Please select “Add python.exe to Path”. 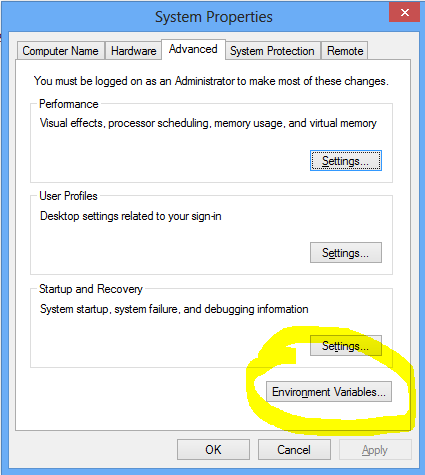 Now run the Command Prompt (with Admin privileges). 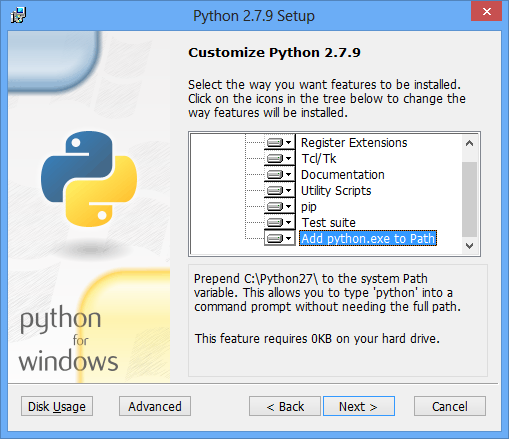 After command prompt window appear, type python and Enter. 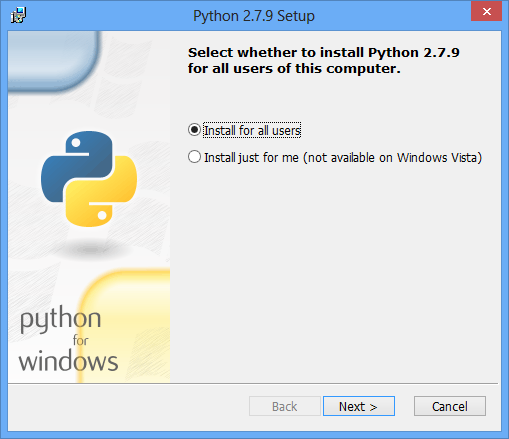 If the Python installation was successful, the installed Python version is printed, and you are greeted by the prompt >>>. Type Ctrl+Z and Enter to quit. After installation, type sphinx-build on the command prompt. If everything worked fine, you will get a Sphinx version number and a list of options for this command. The root directory of a Sphinx collection of reStructuredText document sources is called the source directory. This directory also contains the Sphinx configuration file conf.py, where you can configure all aspects of how Sphinx reads your sources and builds your documentation. 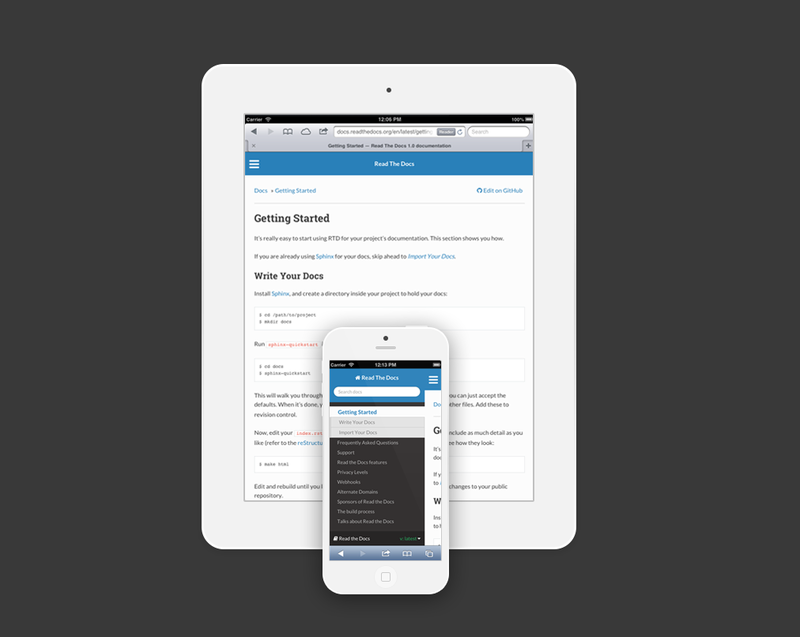 Inside the root directory, two more directories will be created; “_templates” for custom HTML templates and “_static” for custom stylesheets and other static files. You can enter another prefix (such as “.”) to replace the underscore. Sphinx has the notion of a “version” and a “release” for the software. Each version can have multiple releases. For example, for Python the version is something like 2.5 or 3.0, while the release is something like 2.5.1 or 3.0a1. If you don’t need this dual structure, just set both to the same value. The file name suffix for source files. Commonly, this is either “.txt” or “.rst”. Only files with this suffix are considered documents. One document is special in that it is considered the top node of the “contents tree”, that is, it is the root of the hierarchical structure of the documents. Normally, this is “index”, but if your “index” document is a custom template, you can also set this to another filename. A Makefile and a Windows command file can be generated for you so that you only have to run e.g. `make html’ instead of invoking sphinx-build directly.